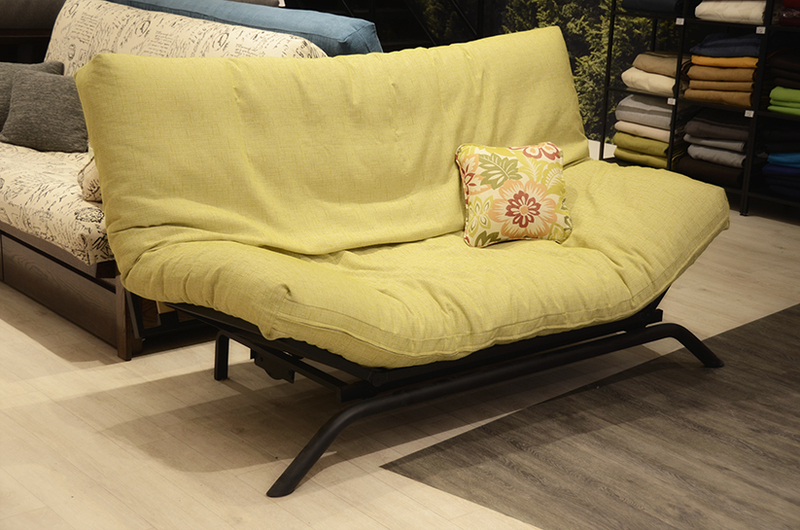 Here are some ready-made sofa-bed futon and frame kits. You can also build your own kit by visiting the futon frames and futon mattresses sections. 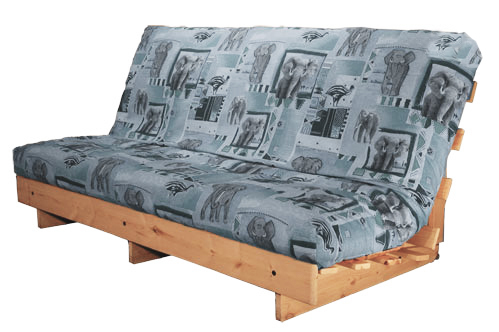 You can also add a decorative cover separately from the futon covers section. You can pick-up your sofa-bed futon and frame kit in store in Montreal or have it delivered in most areas of Quebec and Canada. 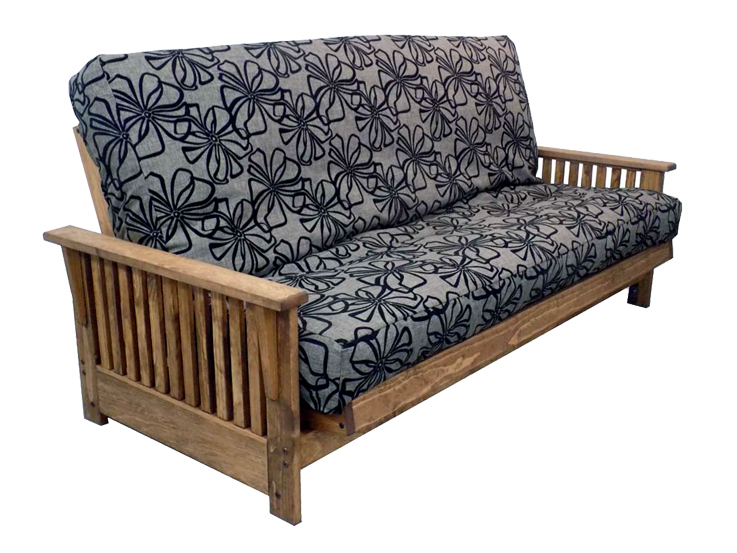 Click on each sofa-bed futon and frame kit for more details. This classic combo doesn't take much room and will comfortably accommodate guests. Available in twin or double size. 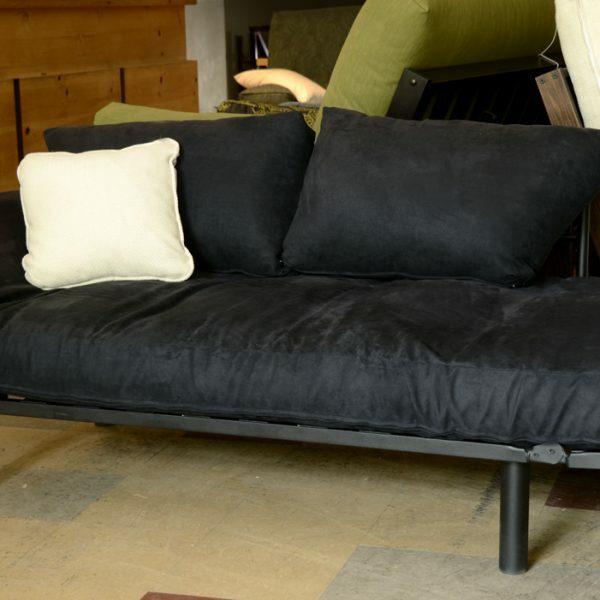 1 x Twin or Double-size Turin A frame unfinished 1 x Black Promo futon *Removable cover not included. You can add any double-size cover from the futon cover section. See product description below for more details. Simple and easy to open, the Clic-Clac is a great value. Combine it with the Ekono futon for a very interesting price or with the Sun futon for an affordable everyday bed. 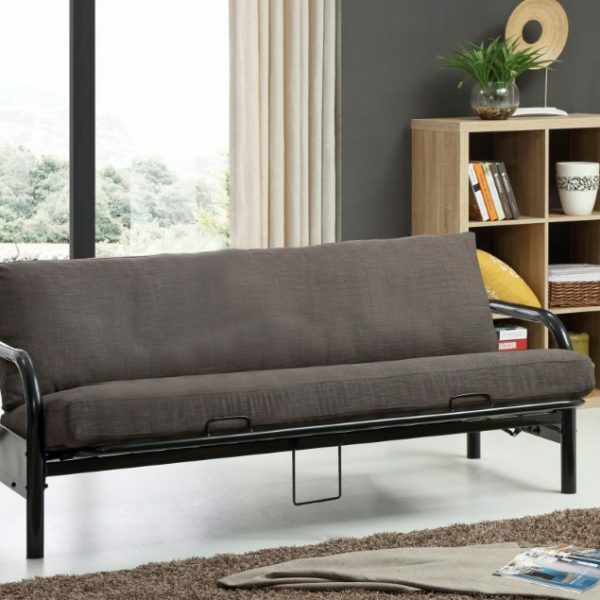 1 x Double-size Lift frame 1 x Black Ekono futon (You can also select a different quality of futon mattress) 1 x Anti-slip mat *Removable cover not included. You can add any double-size cover from the futon cover section. See product description below for more details. The Butterfly feels exactly how it looks : comfortable! It's also very easy-to-open when guests come over. 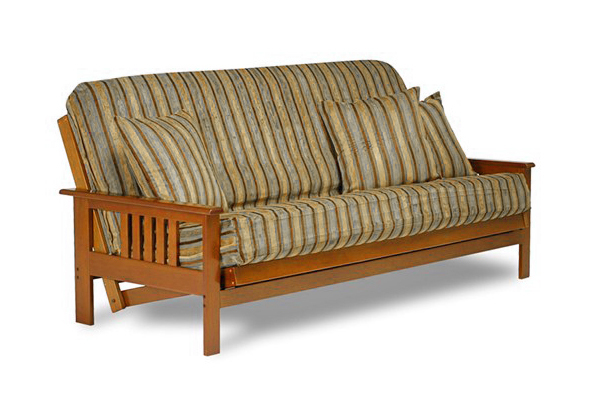 The Promo futon is a basic option of futon if you are on a budget. 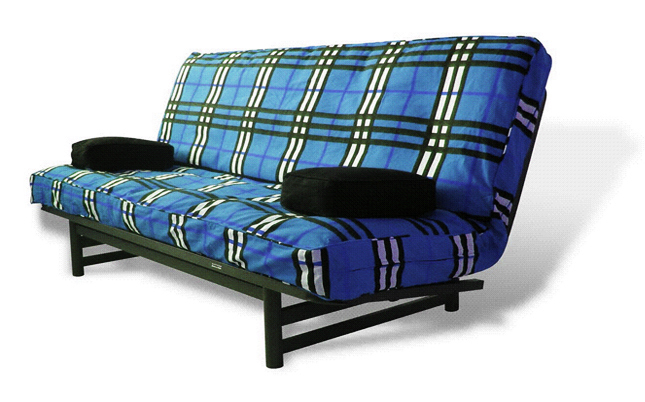 It can be upgraded to the Flex futon for more comfort and durability. Removable cover is not included in kits. 1 x Double-size Butterfly 1 x Black Promo futon or white Flex futon 1 x Anti-slip mat *Removable cover not included. You can add any double-size cover from the futon cover section. See product description below for more details. 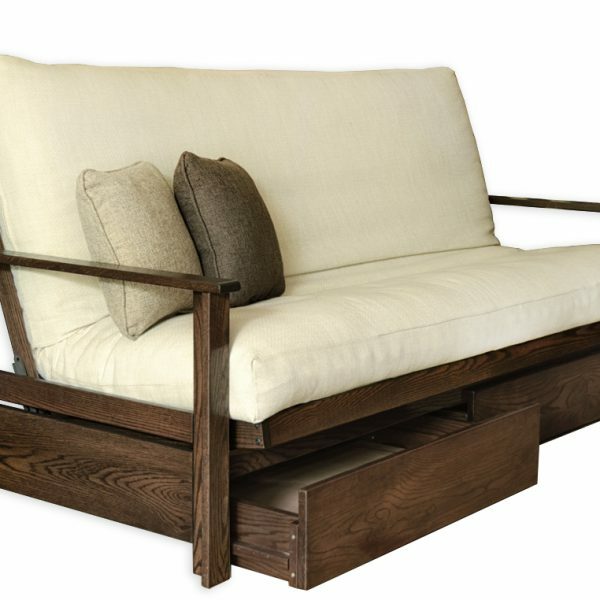 A nice little sofa that can be helpful when an unexpected guest shows up! 1 x 32''x 78'' metal frame 1 x 8 layers futon mattress 32"x78" (foam and cotton) 2 x back cushions Removable microfiber covers for the mattress and the cushions. See product description below for more details. You've probably seen this black metal futon frame before. It offer an inexpensive way to accomodate guests. 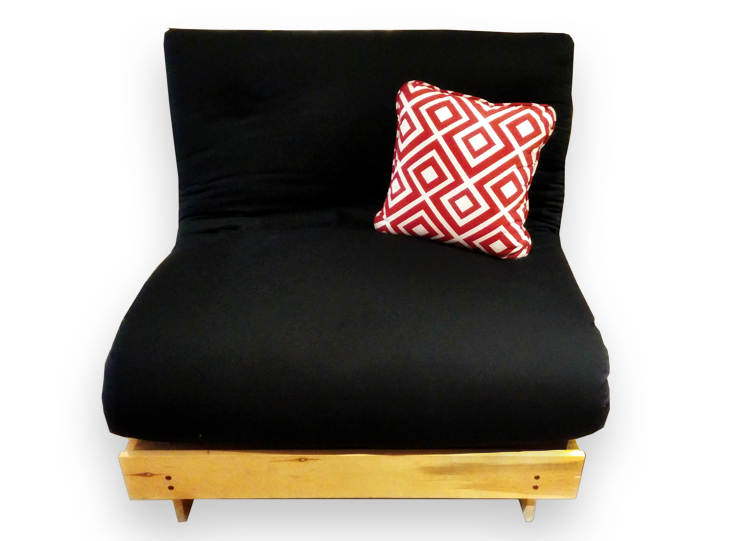 The Promo futon can be upgraded for more comfort and durability. 1 x Double-size Mustang frame 1 x Black Promo futon (You can also select a different quality of futon mattress) 1 x Anti-slip mat *Removable cover not included. You can add any double-size cover from the futon cover section. See product description below for more details.